Kim is president and CEO of King Philanthropies and a Lecturer in Management at the Stanford Graduate School of Business (GSB). In her role overseeing King Philanthropies, Kim directs the organization’s ambitious initiatives to alleviate global poverty by identifying, supporting, and partnering with high performing social sector leaders and organizations. Working closely with its founders, Robert and Dorothy King, Kim leads all aspects of King Philanthropies’ strategy, operations and grantmaking. To foster job creation by helping entrepreneurs in developing countries to scale their businesses, King Philanthropies established the Stanford Institute for Innovation in Developing Economies (known as Seed). To alleviate malnutrition and promote food security, King Philanthropies recently launched a grantmaking pilot in Myanmar (to be followed by India and parts of Africa), which will achieve significant increases in household incomes of rural farmers. To develop future leaders for the developing world, King Philanthropies established the King Scholars Program at Dartmouth College and the King Global Leadership Program for the Knight Hennessy Scholars at Stanford. As a Lecturer at the Stanford Graduate School of Business, Kim teaches the course “Social Ventures Practicum” in which students develop ideas and plans for establishing new ventures with a social mission (structured either as a for-profit or nonprofit organization). 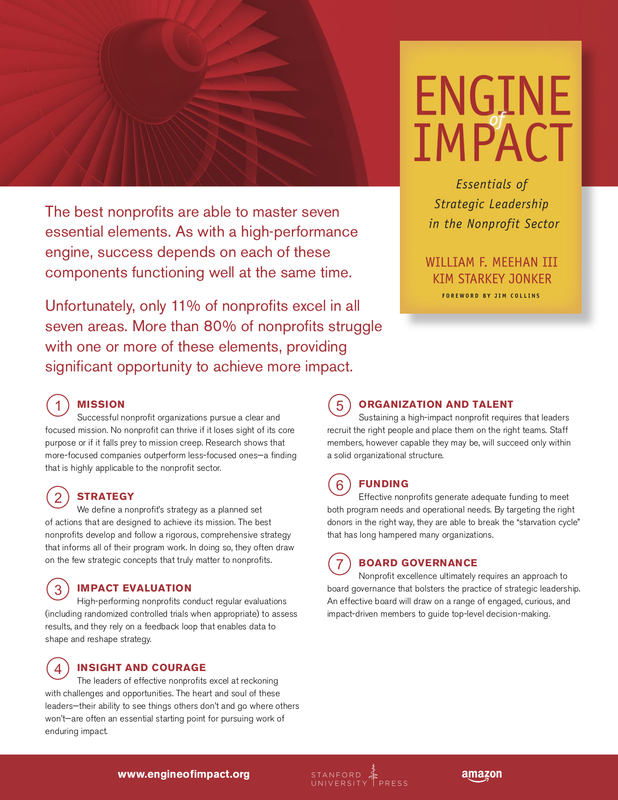 Kim is a frequent contributor to the Stanford Social Innovation Review, including co-authoring, with William F. Meehan III, “Fundamentals, Not Fads”, the popular SSIR series on the fundamentals of nonprofit management. She served as a visiting practitioner at the Stanford Center for Philanthropy and Civil Society (PACS). Kim brings more than 25 years of experience as a leader in both the business and social sectors. 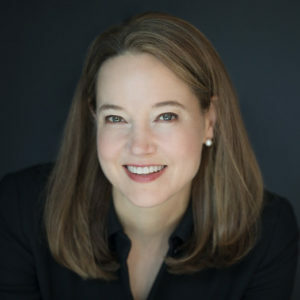 She has served as an advisor to a wide range of philanthropists, foundations, and nonprofit organizations on topics such as strategy, impact evaluation, board governance, and organizational effectiveness. Kim was executive director of the Henry R. Kravis Prize in Nonprofit Leadership for a decade, selecting and recognizing extraordinary leaders and organizations in the nonprofit sector. Previously, Kim was a management consultant at McKinsey & Company in its San Francisco and Los Angeles offices. She also served as a Farber Fellow at REDF (the Roberts Enterprise Development Fund), which promotes job creation by investing in social enterprises. A Harry S. Truman Scholar, Kim holds an M.B.A. from the Stanford Graduate School of Business, a master’s degree in economics for development from the University of Oxford, and a master’s degree in international relations from the London School of Economics.